Synopsis: A brother and sister survive the concentration camps but are separated in 1945. She migrated to the Middle East; he returned to Germany, where he became a Communist and lived near the camp where he was imprisoned. Their grandchildren are haunted by family secrets; the two families, in Germany and Israel – not knowing each other for years – are strangely mirrored. Yael Reuveny’s epic documentary is a journey spanning three generations, two countries and one fateful decision. 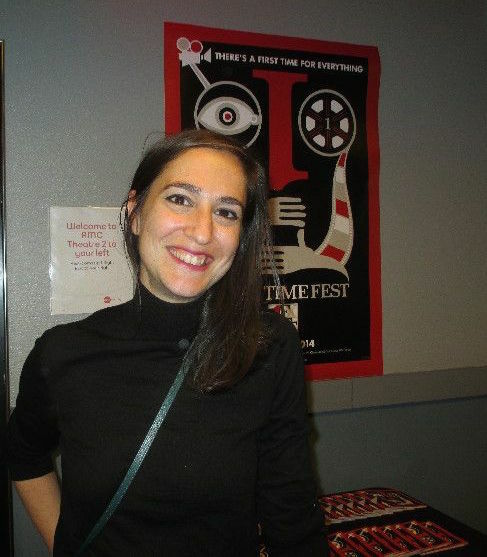 Filmmaker bio: Born and raised in Israel, where she studied filmmaking, the Berlin-based documentarian Yael Reuveny has made a number of short documentaries, including films for the Jewish Museum in Berlin and the half-hour Tales of the Defeated, a personal journey through family and Jewish history.